BR-V - Honda R&D Asia Pacific Co., Ltd. 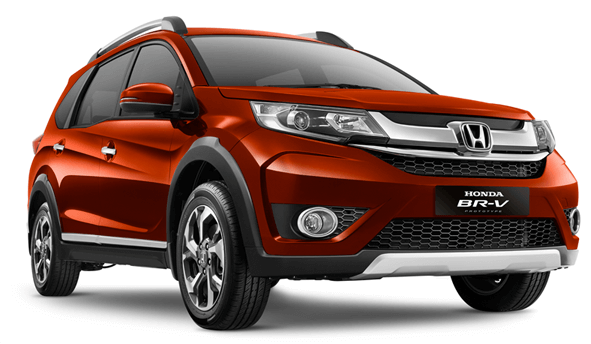 The new BR-V was jointly developed for the Asian market by Honda R&D Asia Pacific Co., Ltd., in Thailand, and P.T. Honda R&D Indonesia. 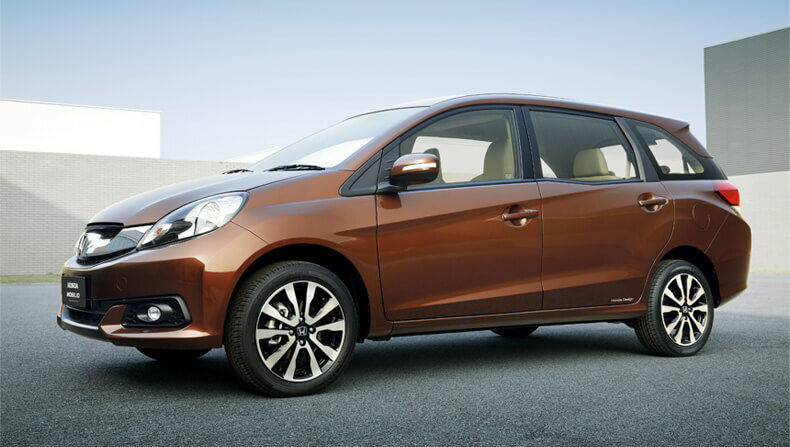 This model will be introduced to the Indonesian market as Honda’s new generation crossover utility vehicle to address various customer needs. 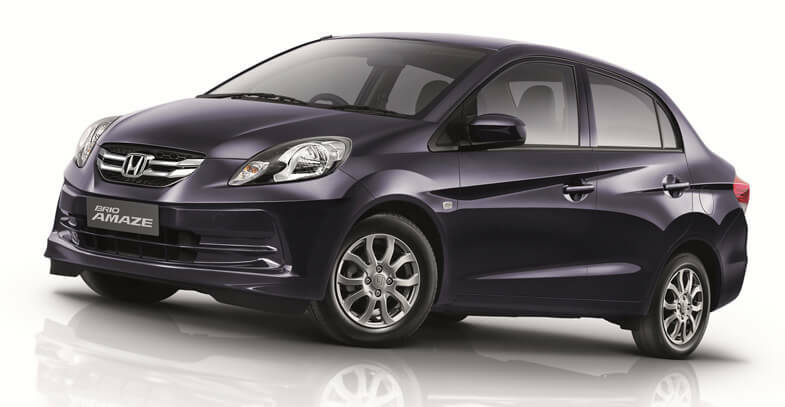 BR-V is 3rd of HRAP development model after AMAZE and MOBILIO that purpose variation to customer. JAKARTA, Indonesia, June 29, 2015 – P.T. Honda Prospect Motor released the first official sketches of the all-new Honda BR-V Prototype which made its world premiere at the upcoming Gaikindo Indonesian International Auto Show 2015, scheduled for August 20 – 30, 2015, in Tangerang, Indonesia. The new BR-V features tough and solid exterior design with high ground clearance, big and stylish alloy wheels and sleek roof rails.